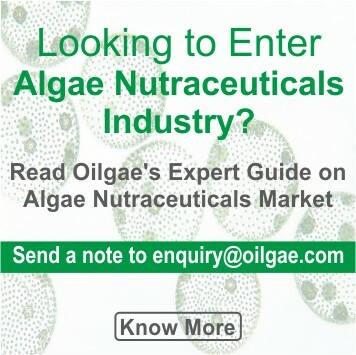 What is the All about Algae report all about? Algae are the world's most important organisms. Not just because they supply almost 70% of all the oxygen in our atmosphere, but they also contribute to a wide variety of beneficial products and solutions. 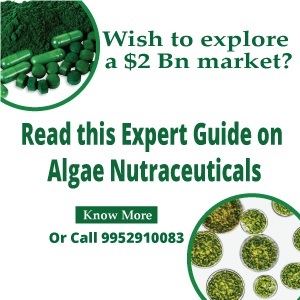 All about Algae is the first compendium that provides a definitive guide on algae, its current & emerging uses and applications, details on cultivation and harvesting, latest research on algae across the world and finally exciting business opportunities. Who Will Benefit the Most from the All about Algae Guide? Why is All about Algae Guide Unique? While there are thousands of books, web sites and other resources on algae, no guide has comprehensively looked at algae from the angle of business and research opportunities from it. While some industry reports claim to cover similar topics, they cost in 1000s of $. All about Algae costs just $195! Who are the experts behind All about Algae? The publishers of All about Algae are Oilgae. Oilgae was the first team in the world, way back in 2006, to start market and business research focused on algae. Our team of management and biotech professionals have since then authored acclaimed reports on algae biofuels, algae nutraceuticals, algae-based waste water treatment, algae-based carbon capture and algae-based bioplastics & biopolymers. Our reports & research have been used by 5 of the Fortune 10 firms and 45 of the Fortune 100 firms. In addition, the Oilgae team has provided consulting assistance for over 30 companies worldwide on many aspects of algae business. Our web site www.oilgae.com is the web's largest portal for algae-based information and intelligence. The Oilgae team works out of Chennai, India. But more than data, what will be especially useful for the reader are the unique perspectives that the report shares about each of the opportunities, based on the team's decade plus hands-on experience in the algae industry. Wish to Purchase All About Algae? The All About Algae Guide Costs US$ 195. The guide will be sent to you through email within one business day. Looking for Algae Industry Jobs? 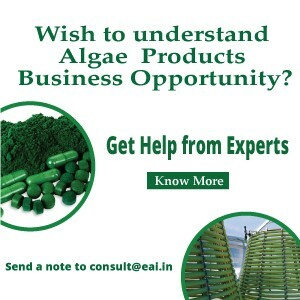 Wish to Recruit Algae Experts? Wish to Recruit Biofuel Experts? Wish to Recruit Bio-energy Experts?